Glenn Beck talking about three Secret Service agents found drunk and one of them passed out who were with Preezy’s entourage. Says SS has “gone dark”. Whoa! Not so fast, Glenn. Consider the SS might’ve been set up? Purging the Praetorian guard? Character assassination of the best is a very effective weapon to destroy perceived or suspected disgruntled guardians who are the last line of defense for the emperor. Two former agency employees with experience on foreign trips described the counterassault team as one of the most elite units in the agency, responsible for “the last line of defense” for the president. Those selected for CAT are required to be highly skilled shooters and extremely physically fit, with a demanding training regimen, said the two former employees, who spoke on the condition of anonymity to describe internal operations. There are also high expectations for personal conduct on the squad, they said. On foreign trips, one former agent recalled, the counterassault team often worked shifts as long as 12 hours, the former agents recalled, and agents were expected to get rest during their time off to be in prime condition. 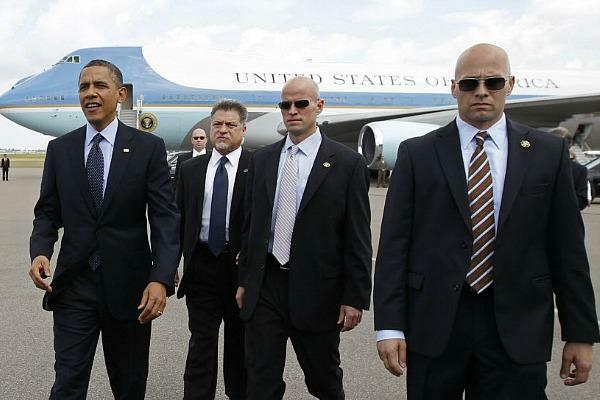 THE THREE SECRET SERVICE AGENTS COULD HAVE BEEN SET UP. THE OUT COLD AGENT KNOWS THE TRUTH. HE COULD TEST FOR MICKEY FINN DROPS.